I'll admit to having misgivings about Escape Rooms Cardiff when we arrived. Rather than bookings being staggered, each teams arrived at once for all of the three rooms that they run. The pre-game briefing was given at large to the entire packed waiting area, rather than individually to each team. During the briefings they also mentioned that there were only two members of staff in charge of all three games. The lack of a personalised introduction, and knowing that there was no way we could be monitored at all times, did make me think that this might indicate the quality of the game. It also made me worry (based on past experience with the same situation) about how long we would be left to our own devices and be forced to wait for a clue if we ran into difficulties. It turns out that these worries were unfounded. There were no issues with the two staff members who were running the show, everything was well organised, and there was no impact on our game. We managed to get a couple of minutes with them in the peace before the other two teams escaped, and they were happy to chat. However, while the lack of staffing didn't affect the game itself, it did mean that a lot was lost from the introduction. Not only were we not told much about the game we were about to play, they forgot to mention a rather large part of the post-game experience which turned out to be a rather fun surprise at the end. 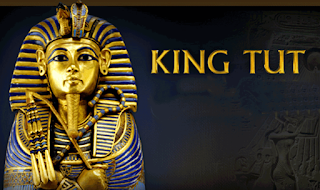 The game we were there to play was called The Tomb, and had an Ancient Egyptian theme. The information on the website says that we were exploring the lost tomb of Tutankhamun in search of a missing explorer and, having set off a booby trap, we had only 60 minutes to escape before the tomb collapsed around us. Admittedly none of this was explained to us before entering the game. Surprise! Oh, did we not mention the curse? The set was very well decorated to suit an ancient Egyptian tomb, complete with sand, creeping vines and the required amount of hieroglyphics. There were also some fun and pleasingly hefty props that you get to interact with. It does lose points for authenticity due to an incongruous blacklight puzzle though. While I'll accept that ancient Egyptians were an advanced society, I think that the use of UV was probably beyond them. That’s not the only torch-based issue. The entire game takes place in the dark, and each player is provided with a standard wind-up torch. 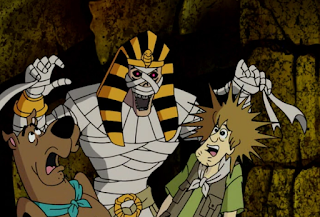 This may sound cynical, but rather than adding realism to the tomb-exploration experience, it felt like a way of artificially increasing the difficulty on a game that wasn't particularly challenging. The torches were dim, and needed to be wound up often, and it was difficult to hold them and participate at the same time. This led to a couple of times when one of us was relegated to standing back and holding the torches while the other person got to play the game. Most of the game is made up of physical puzzles in the form of a series of mini-games. It's fun, but the focus on physical rather than mental puzzles causes the room to feel like an hour long version of a task on the Crystal Maze rather than an escape room. Having to focus on one mini-game at a time means that it's a room to be experienced by a small team, as there just wouldn't be enough for a bigger team to do (besides hold the torches). Alternatively, the game would be perfect for families. Every puzzle is something that a younger player will be able to contribute to in some way and enjoy. 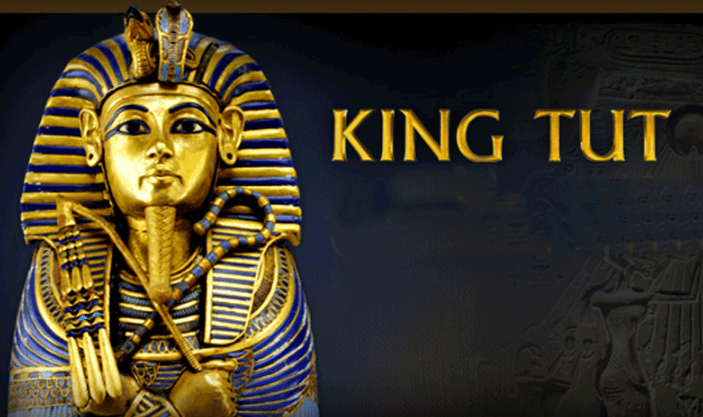 By age nine, Tutankhamun was already Pharaoh. Just saying. The game's similarity to the Crystal Maze didn't end when the timer stopped. Once you escape, every team gets to have a go in the Escape Rooms Cardiff version of the Crystal Dome. Yes, you actually get the chance to jump up and down looking a bit silly while you chase silver and gold tickets, although you get to retain some dignity as you're not forced into jumpsuits. It's a great finale to the experience, and means that every team gets to leave on a high even if they didn't manage to escape their room in the time limit. Every team gets a minute to spend in the Dome, however it would have been nice if your performance in the room linked in to the aftergame. If they changed it so that the quicker you escaped the room bought you more time in the Dome, then that would act as an incentive and reward to players to escape more quickly. Even without that, the time in the Dome is a nice bonus, and another thing that families will enjoy. The Tomb was a fun experience, if a bit light on the puzzle front. 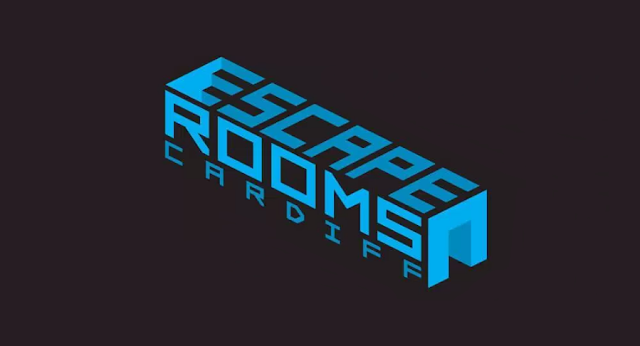 If you're looking for a mental challenge, then you're better off booking one of the other rooms at Escape Rooms Cardiff. Finding Sherlock offers a more traditional escape room experience, and The Heist looks like a hybrid between the two and is described as their most difficult room. If, however, you're a fan of more physical puzzles or looking for a family friendly room, then this is an excellent choice.